Whether visiting on vacation or living locally, experience Funky Fish for the day! Running 363 days a year! 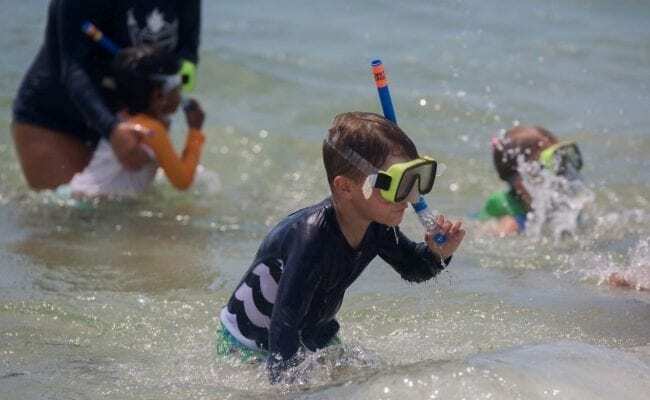 Learn how to snorkel in the pool and shallow ocean. 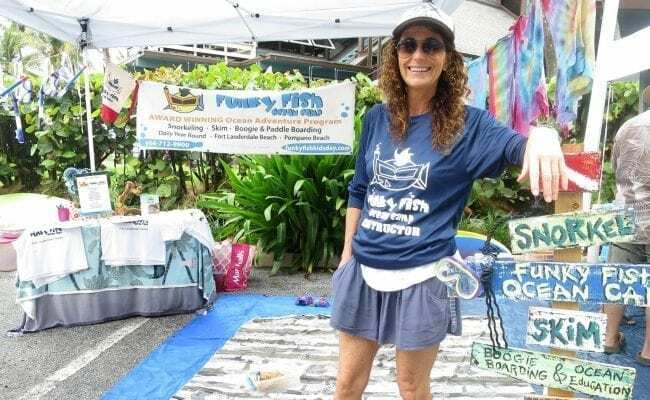 Skim the shoreline, catch a wave on a boogie board, ride a paddle board, shred the sand on a shore surfer, and create a tie-dye t-shirt at the beach! 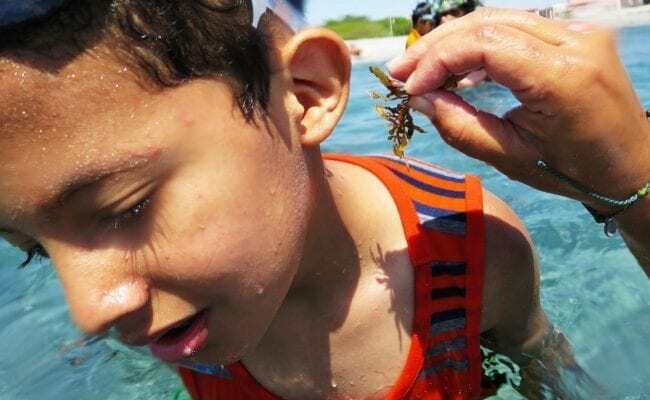 The connections starts with introductions as the kids share their favorite creature in the ocean. Each child then creates their own unique tie-dye shirt. After that, it’s off to the pool for professional snorkeling lessons with CPR certified instructors. The pizza picnic at lunch is loaded with Quizology and Funky Fish Factoids. Then, it’s off to the shallow ocean to look for fish and shells, skim board, or boogie board. An amazing day finishes with a grand tie-dye opening celebration! Funky Fish Camp is located within the following Fort Lauderdale Beach Resorts, however outside guests are welcome. Call for Reservations in advance. 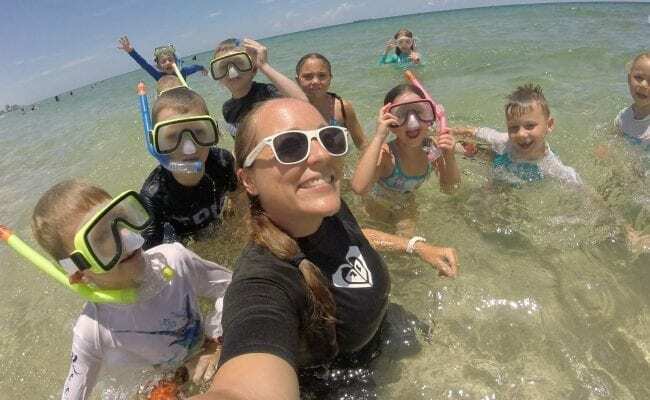 Drop your children off at this award winning ocean adventure camp on the beach voted as a “Top Children’s Program in the World” running daily, year-round from 10am-3pm.